I'm gearing up for the Tour de Fleece, though I have to confess, my goals are selfish this year - I want to spin enough yarn to make a sweater for myself. 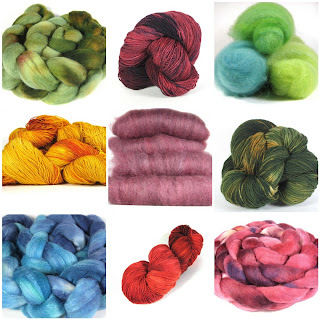 I want to make Carol Feller's Iced sweater (Ravelry link) out of some CVM and alpaca I bought far too long ago. But I'm continuing to enable others in making their goals, by having another sale. 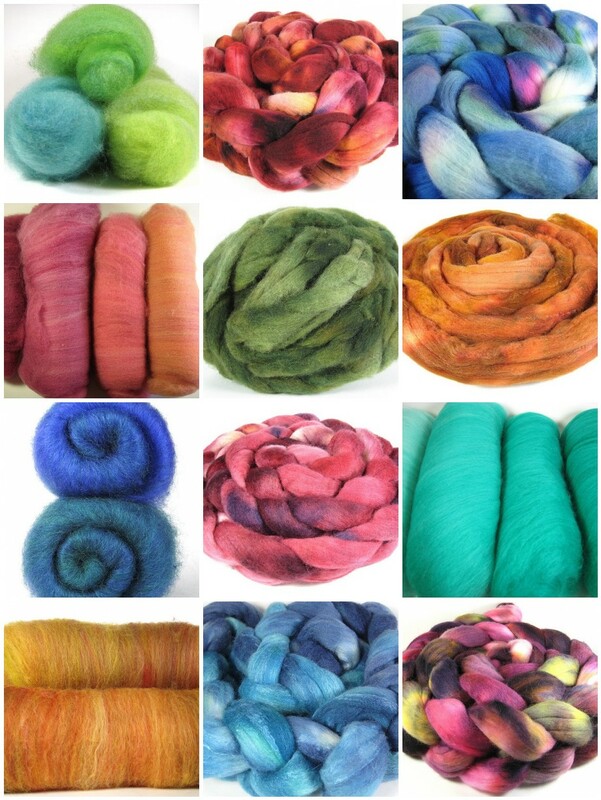 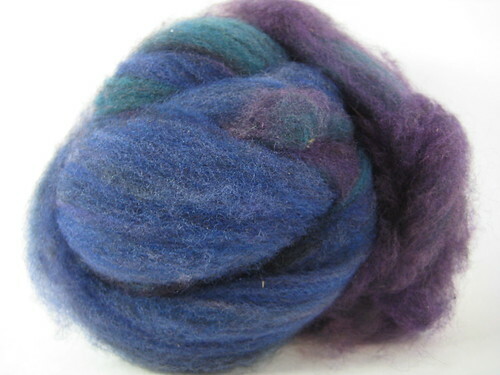 15% off purchases in my Etsy shop, now through the end of the Tour de Fleece. 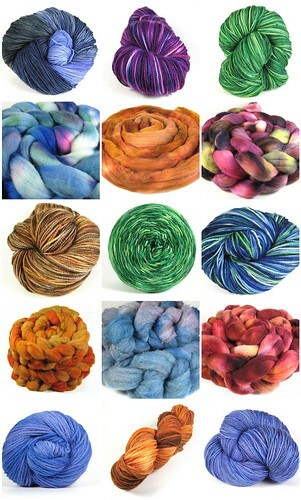 Enter coupon code TDF2011 during checkout for your discount.